Affidavits for Real Estate. Preview Before you Buy. Affidavits of Title and Appraisal Affidavits are often required when buying or selling property. 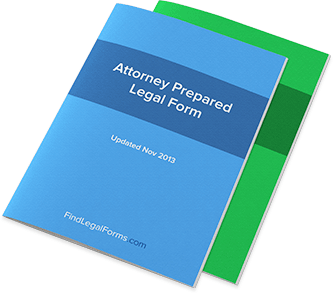 This attorney-prepared Affidavits Kit is specifically designed to be used during real estate transactions, providing you with the forms and instructions you will need to protect yourself and be in compliance with governing laws. Available to download immediately.